Trends in compute, storage, and network virtualization—cloud computing—allow IT administrators greater flexibility, efficiency and economy than ever before. However, cloud computing requires lossless services for certain protocols—which is beyond the capability of traditional QoS tools to guarantee. This lesson considers unique new data center QoS tools to address these requirements, as well as detailed design recommendations for the data center access, aggregation and core layers. 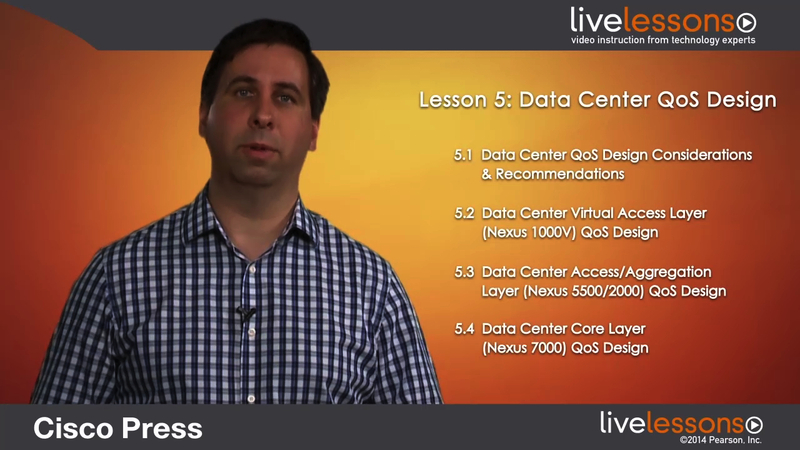 This lesson features the Cisco Nexus 1000V, 5500/2000 and 7000 series switches.